I thought I’d share 3 amazing dairy-free ice creams I’ve been loving, and introduce you to Falmouth-based vegan bakery, Sista Coco! I’m on a personal mission to find delicious tasting vegan food and sweet treats to show people that stuff doesn’t need to contain dairy to taste GREAT! I’ve got another post planned for lunches and dinners, but I thought I’d work my way backwards and start with desserts, including cakes from an upcoming local vegan bakery based in Falmouth and dairy free ice creams I’ve been loving lately. After trying probably about 10 different brands of ice cream, below are my top 3 in terms of taste, consistency and availability (all of these were found in UK supermarkets like Tesco/Morrisons/Sainsbury). Honestly for me there is no need to go back to buying ‘normal’ ice cream from the supermarket now that I have found these! This is hands down the best vegan ice cream I’ve had yet! You can pick it up from pretty much any supermarket now and this flavour is gorgeous. It’s creamier and softer than normal ice cream, which is a total WIN because it means getting a scoop out is ridiculously easy (no more waiting for it to defrost or heating up a spoon!). I heard about the famous B&Js launching their vegan range of ice creams over the past year or so, but have never seen them stocked anywhere. However I think I picked this one up in Tesco the other day, and I was so excited to try it! 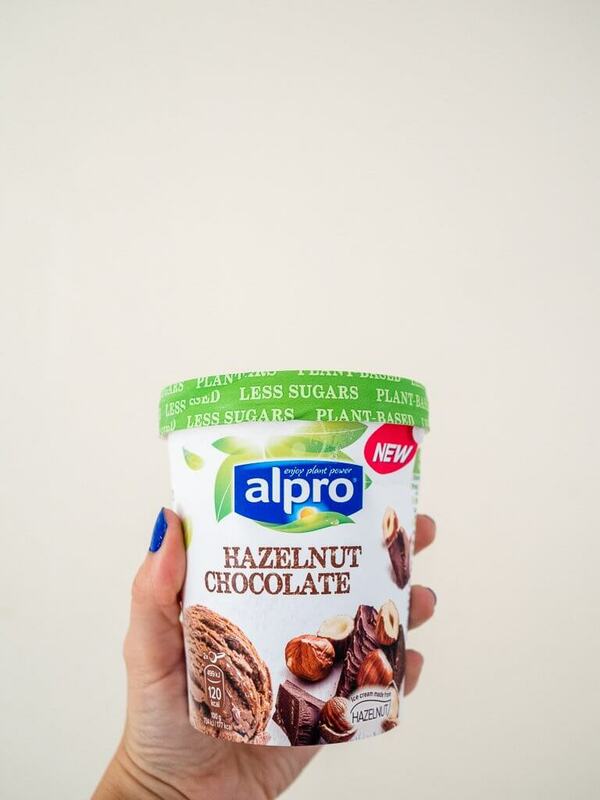 The ice cream texture and flavour itself isn’t QUITE as good as the Alpro chocolate one, but it’s still pretty good. 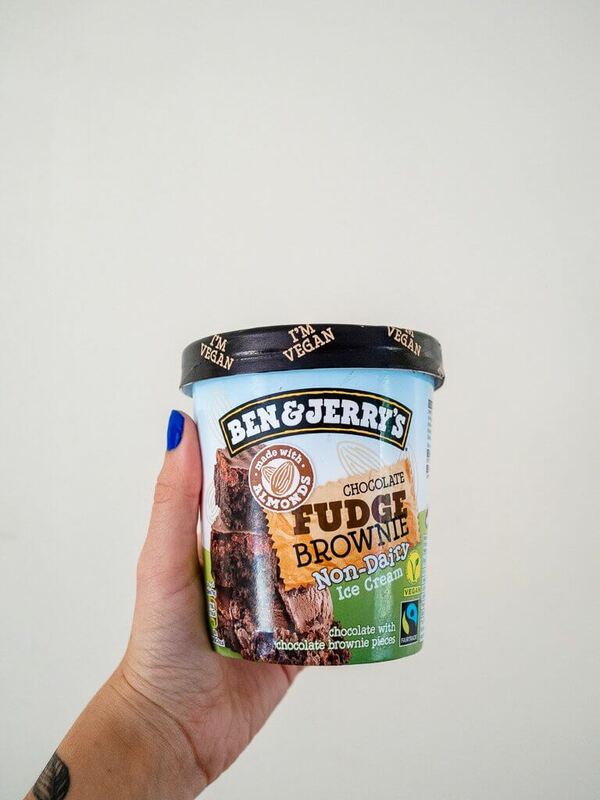 However it’s the fudge brownie pieces that really make this – OMG so gooood! I’m also keen to try the vegan Chunky Monkey, and the Peanut Butter & Cookies flavours from the Ben & Jerry’s dairy free range. I was SUPER excited to discover after buying in Morrisons that Coconuts Naturally is in fact a CORNISH brand!! How exciting is that? 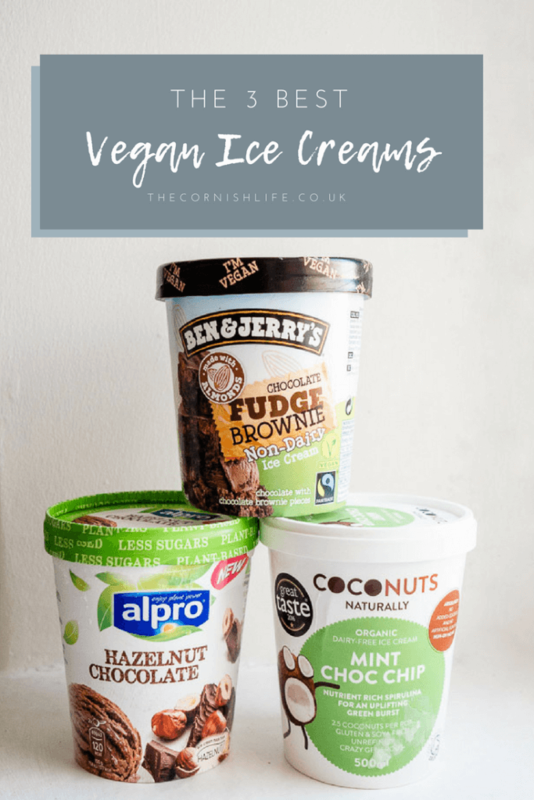 Their ice creams are available to buy from loads of cafes and independent shops throughout Cornwall as well as online at Ocado and in Asdas and Morrisons around the country. 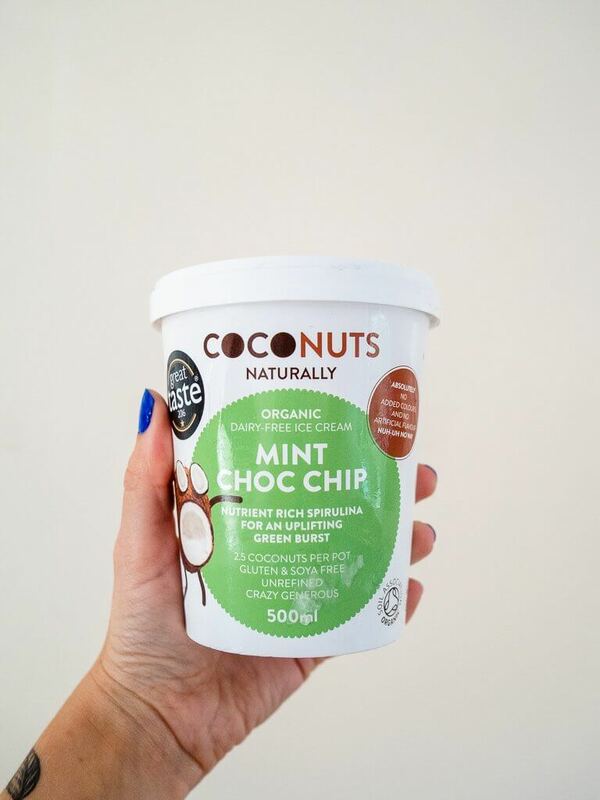 I really like the creativity of this flavour and how minty it is – yummy! They also make lots of other flavours like Raw Chocolate, Strawberry, Coconut Caramel, Rum & Raisin and Coconut. And – you guessed it – they’re all made with coconut and natural ingredients. Tia from Sista Coco introduced herself to me a couple of weeks ago, and I was instantly really excited to meet her and learn more about her new business. 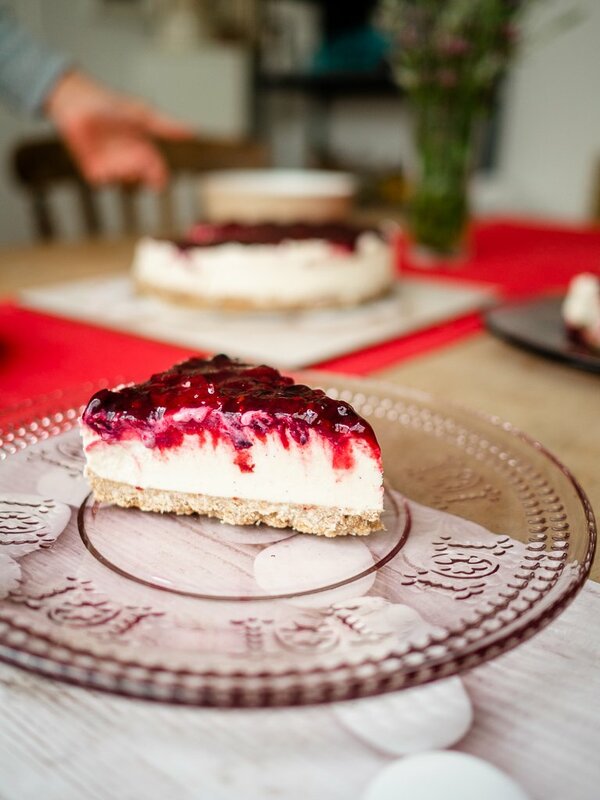 Based in Falmouth, Sista Coco is a bakery specialising in creating delicious vegan cakes and desserts. She very kindly invited me over for lunch one afternoon, where we sat and chatted about vegan cooking, freelancing in Cornwall, and much more. Tia put on a wonderful vegan spread for me, and for dessert brought out not one, not two, but THREE amazing desserts for me to try! 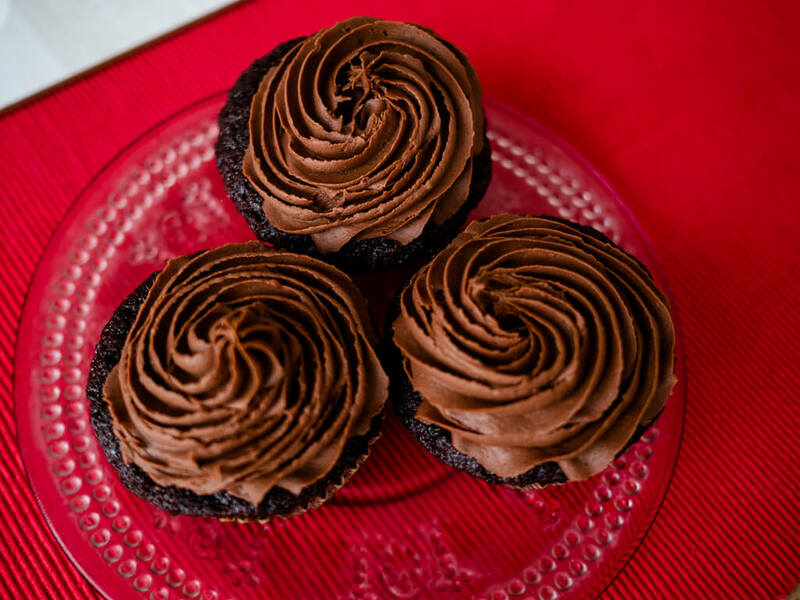 A mocha chocolate cupcake, a vanilla bean and raspberry ‘cheese’cake, and blueberry muffins – all vegan, obviously. The icing on the cupcakes was TO DIE FOR; made with coconut cream instead of butter, it was super rich like ganache but completely dairy free. Meanwhile the ‘cheese’cake (made with cashews) was super creamy and tasty as well – basically, everything was delicious. Sista Coco have a Facebook page where you can order baked good from Tia, for an event, birthday party, or even just a treat for yourself! 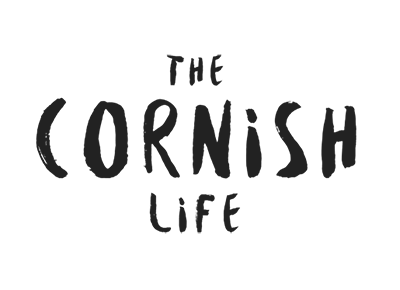 They have a new website coming soon as well where you’ll be able to order online. Hopefully, you’ll start seeing Tia’s vegan creations in local shops & eateries around Falmouth, and stalls/events across Cornwall soon! 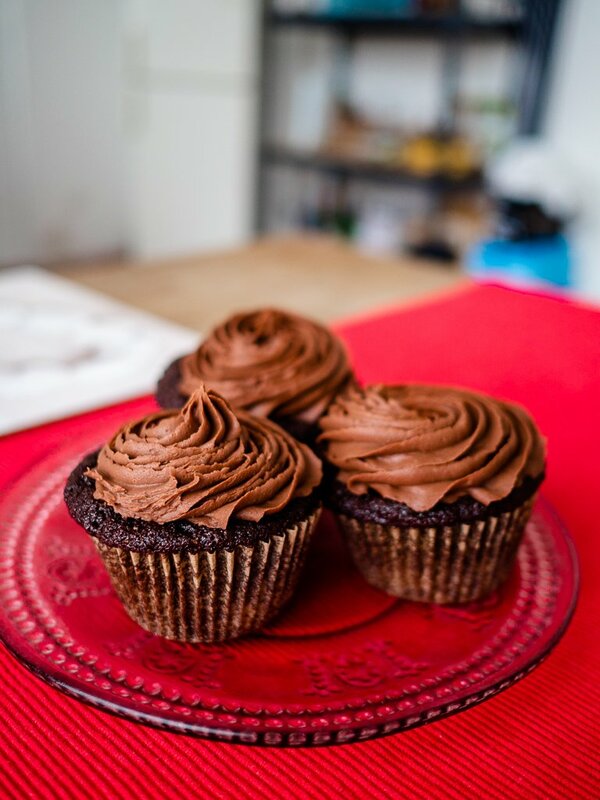 What are your favourite vegan desserts?